Click on any image to see an enlargement. All photos © 2009 Roy Caldwell. 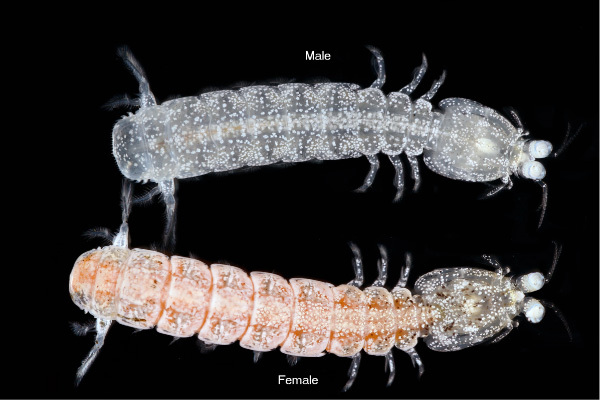 Availability: One of the most abundant of all stomatopods, Pullosquilla are easily collected from tropical Indo-Pacific shallow sand flats using a Yabby Pump or trowel and sieve. Last stage larvae are attracted to night lights and molt to postlarvae the night of collection. They burrow in a few hours and are sexually mature and pair in 3-4 months.